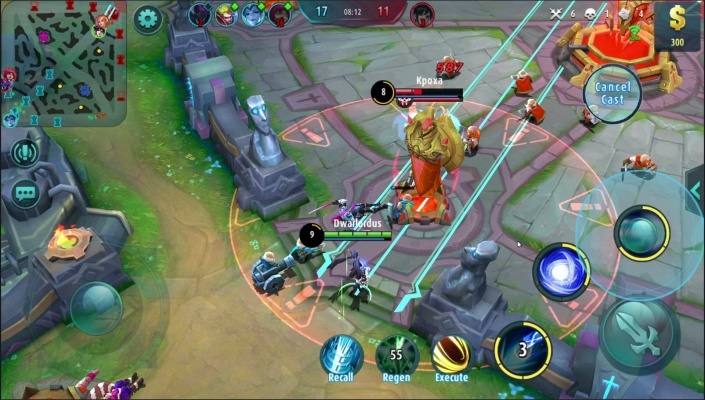 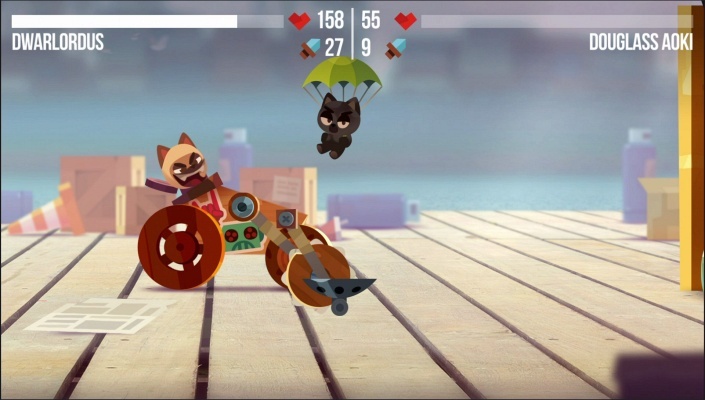 CATS Crash Arena Turbo Stars is a Android Free 2 play, battle bot constructor, Arena Multiplayer Game featuring fast and hilarious PvP action. 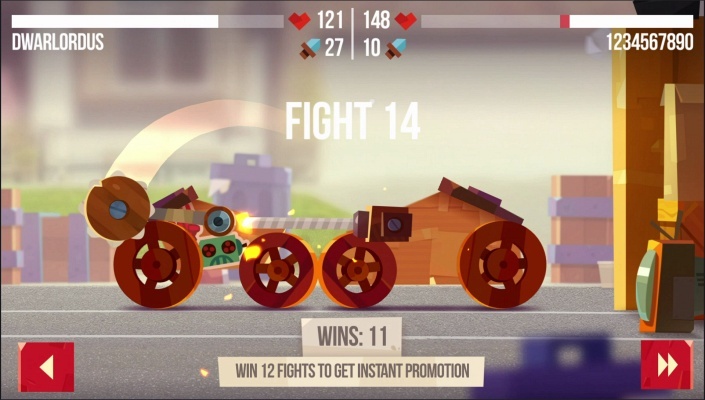 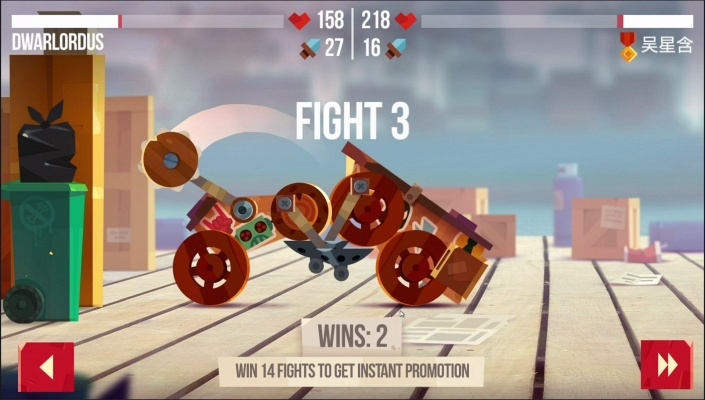 - Be a master engineer: design, craft, upgrade, and improve the ultimate battle robot! 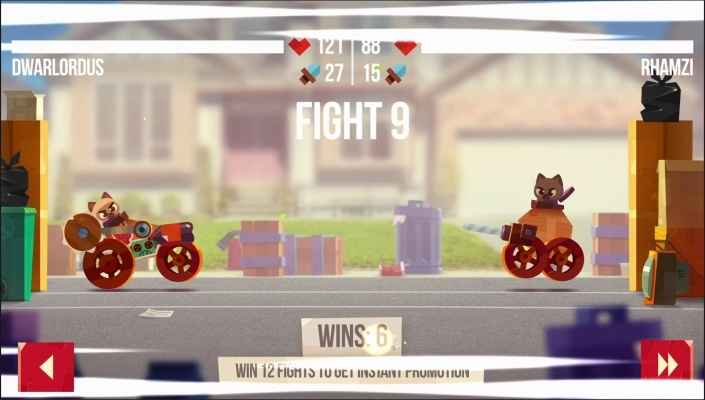 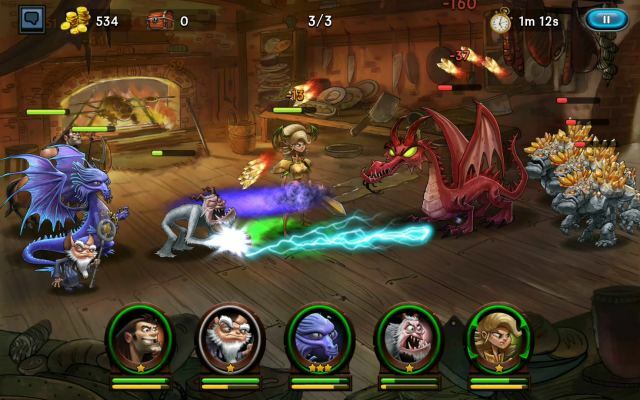 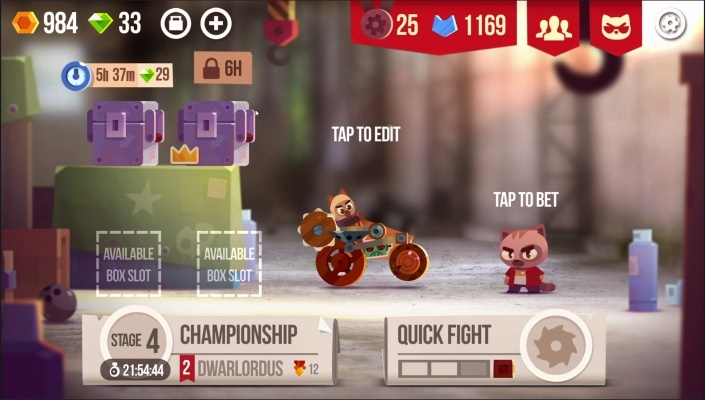 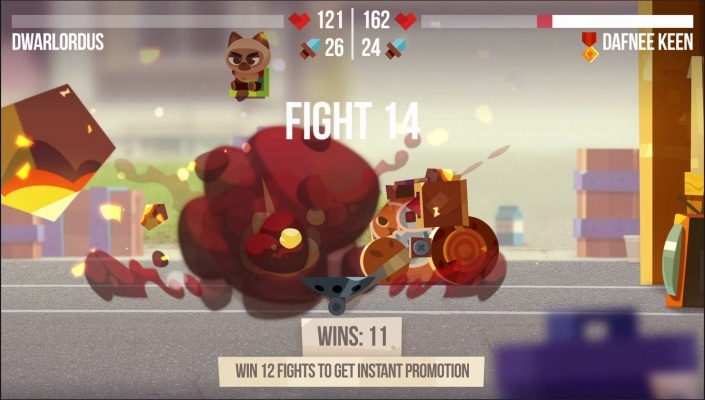 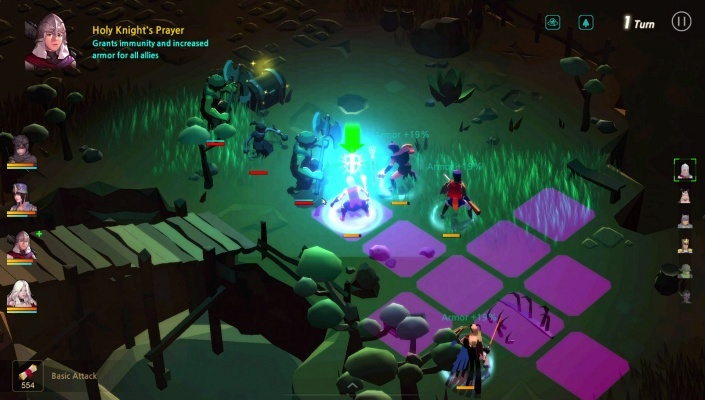 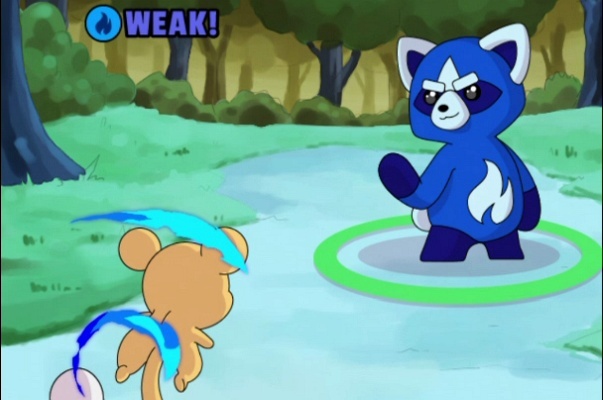 - Take the role of a mean street cat and fight against other players in fast and hilarious PvP action! 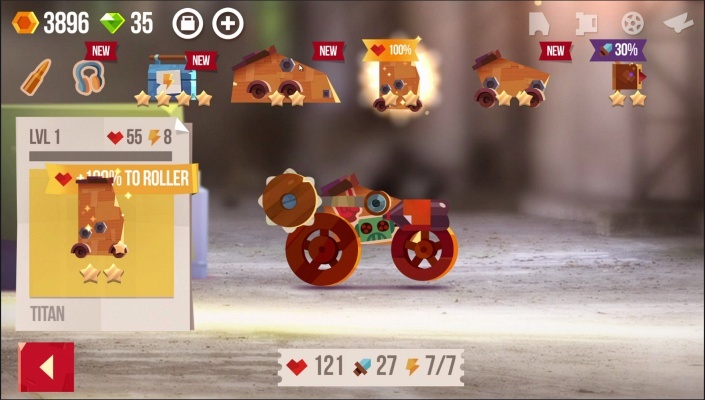 - Discover dozens of crazy weapons, gadgets and body shapes. 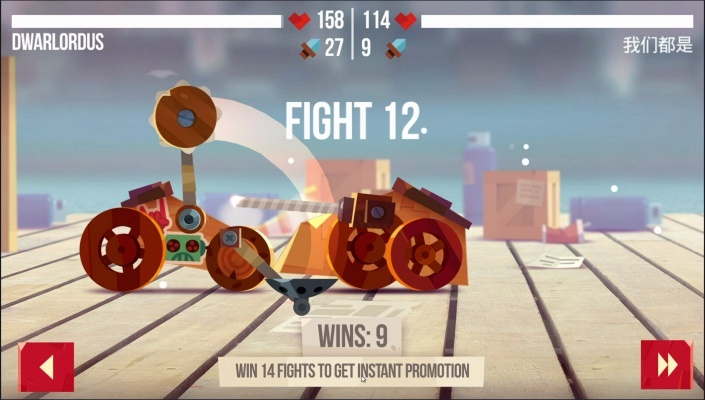 Outsmart your opponents with your unique robot design! 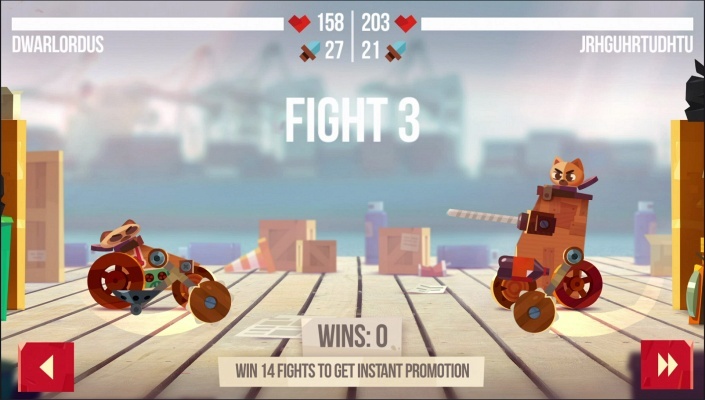 - Battle against real players and fight your way to the top of the World Championship! 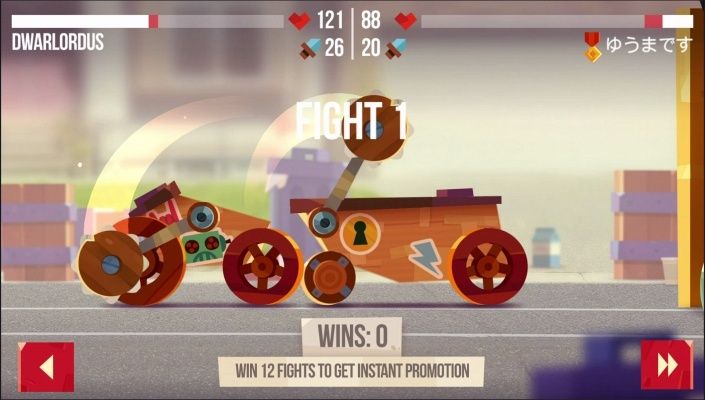 - Watch, share and learn from the best fights!